The Crestwind offers open gathering spaces for those who love to entertain, featuring a large center island kitchen complete with Whirlpool® appliances and granite countertops. This floor plan also highlights a rooftop terrace for outdoor entertaining in style. The finished rec room can easily convert into a theater or game room, giving you and your guests plenty of space to relax. 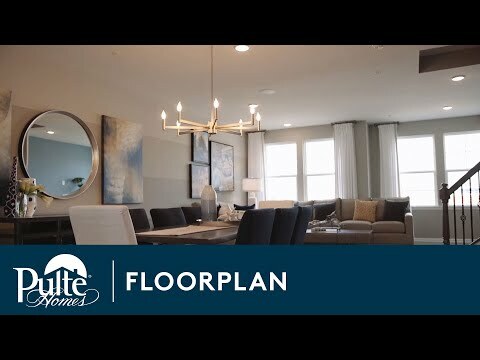 Step inside Crestwind to see the Life-Tested Home Designs® with more usable space where you want it most. So you live the way you want to live. The Crestwind offers open gathering spaces and a large center island kitchen for those who love to entertain. This floor plan also highlights a rooftop terrace for outdoor entertaining in style. The Crestwind features a spectacular rooftop terrace and finished rec room, perfect for entertaining guests.